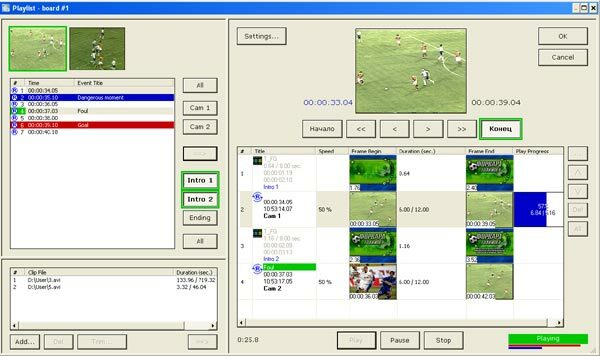 Multichannel Recording and Slow Motion Instant Replay System. 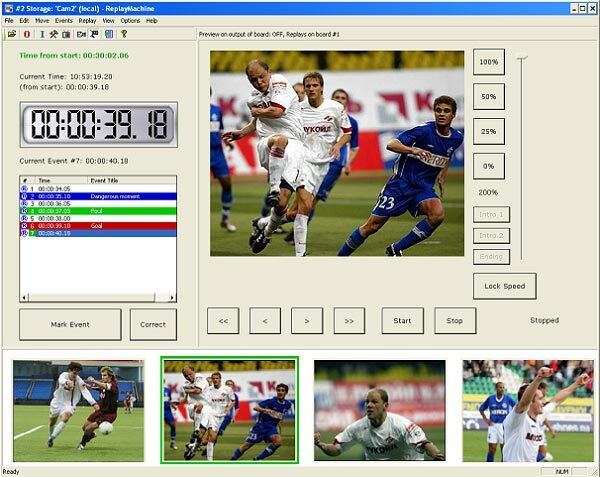 Designed to broadcast sports programs with slow motion instant replays. Category: Slow Motion Instant Replay System. JLCooper ES-SloMo. 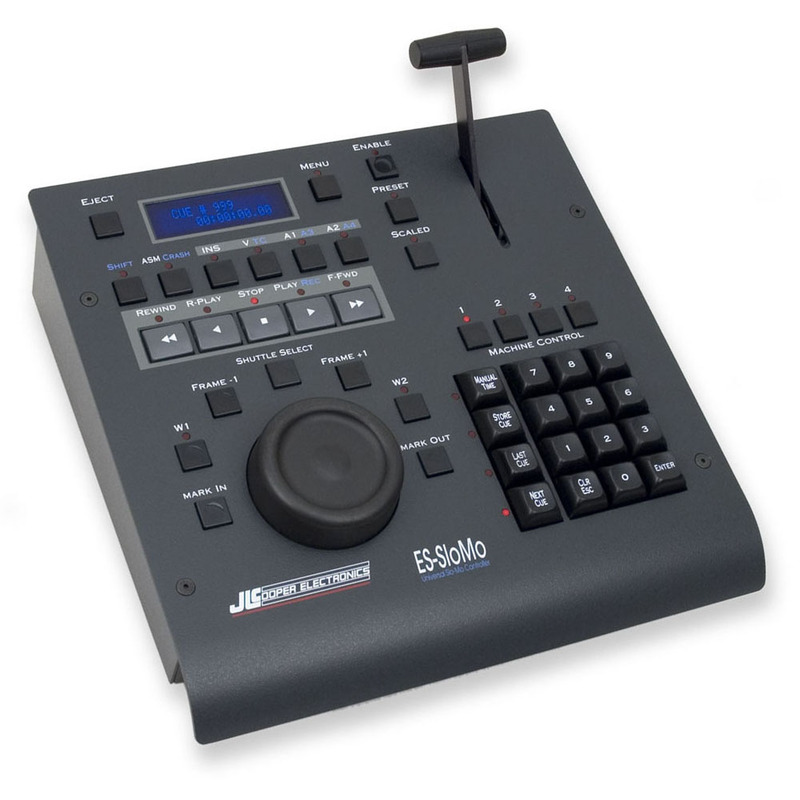 Has a T-Bar for smoothly changing the playback speed, jog shuttle for fine positioning, and more than 40 keys. Each of the keys can be assigned to any of the main commands controlling the ReplayMachine program. DNF ST300. 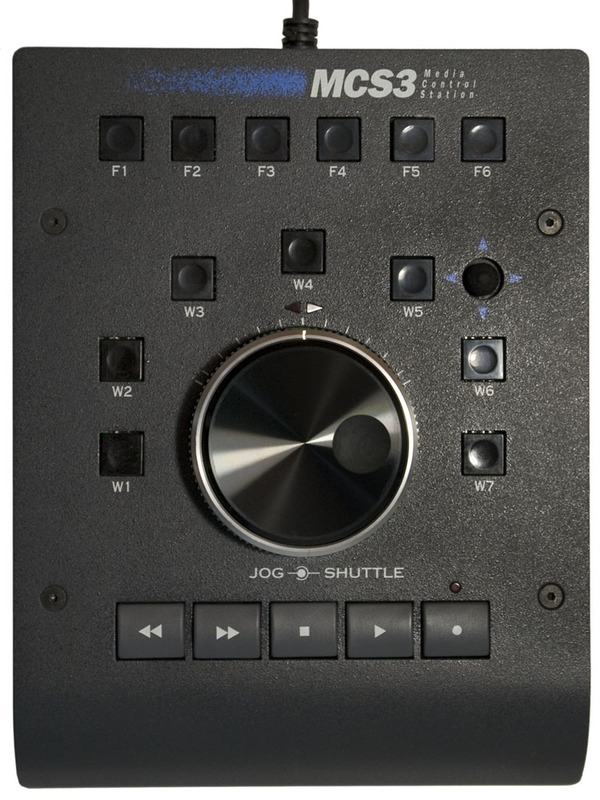 Has a T-Bar for smoothly changing the playback speed, jog shuttle for fine positioning, and more than 30 keys. Each of the keys can be assigned to any of the main commands controlling the ReplayMachine program. 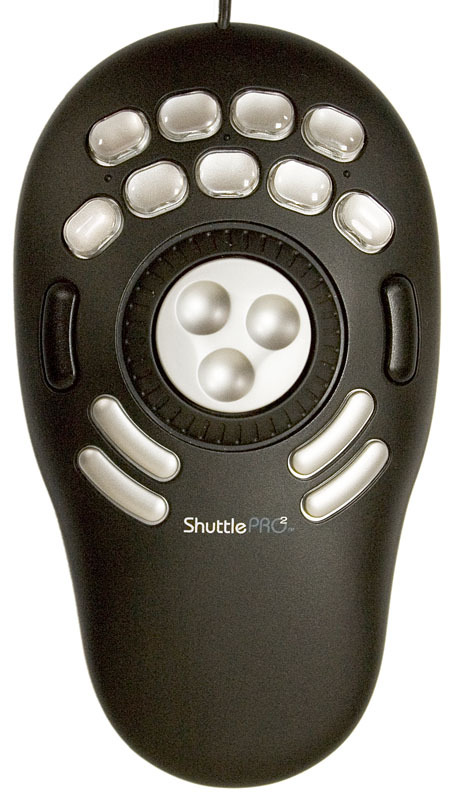 Shuttle Pro 2. Connected via USB (our system can support other USB consoles as well). Has a ring for smoothly changing the playback speed (can be used as a fast forward/rewind ring as well), jog shuttle for fine positioning, and 15 keys. 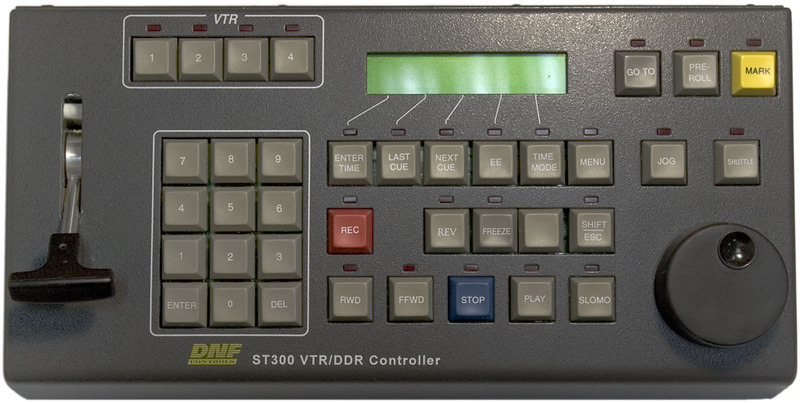 Each of the keys can be assigned to any of the main commands controlling the ReplayMachine program. DPS Velocity Jog-4000/5000. 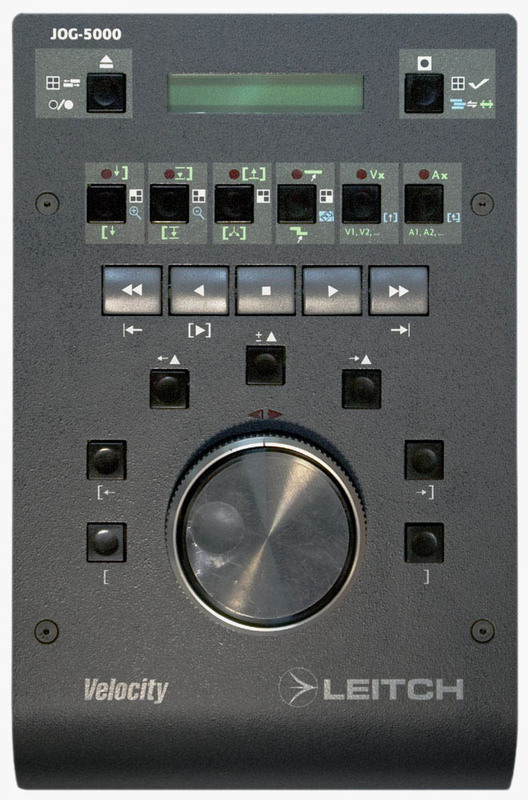 Has a ring for smoothly changing the playback speed (can be used as a fast forward/rewind ring as well), jog shuttle for fine positioning, and more than 20 keys. Each of the keys can be assigned to any of the main commands controlling theReplayMachine program. JLCooper MCS-3. 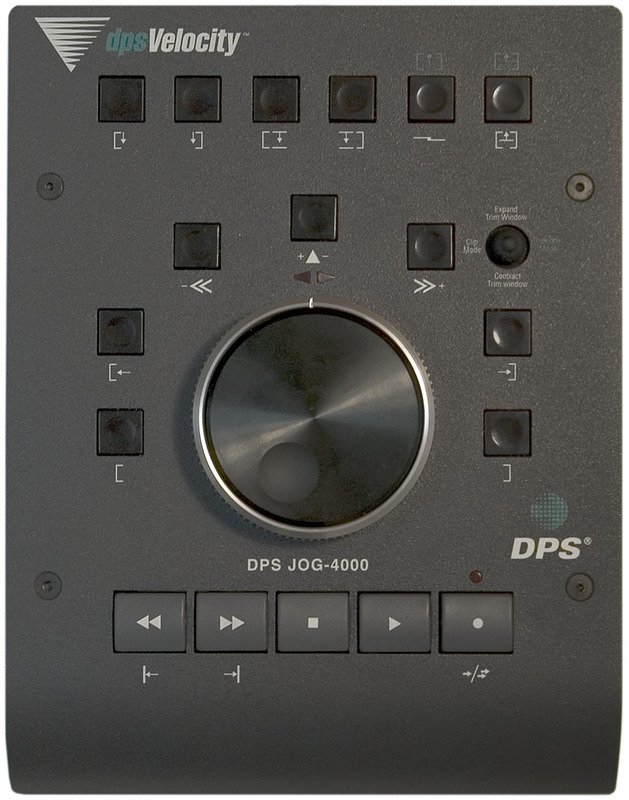 Is an enhanced analog of DPS Velocity Jog-4000, connected via USB. Create playlist from marked events in seconds. Broadcast and export game highlights in break between periods, after the match, or during a pause. To do so, use the Playlist Editor window of the ReplayMachine Console program. Additional abilities for quick creation and editing of playlist: adding clips with the required sequence of cameras with one command, doubling clips in the playlist, etc. Playlist export into continuous video file and/or set of separate files.